Contractor or Freelancer? Project or Contract? C2H, part-time, temp, interim… so many different terms…… but what does this freelance terminology mean in the context of Microsoft Dynamics? Over the last five years or so, more and more skilled Microsoft Dynamics consultants have left their permanent positions in pursuit of independent contracting careers. Equally, the freelance model has also become very attractive for many Dynamics partners and end-users. However, the terminology isn’t unified and is sometimes confusing. To add to this, in various countries the same words have different meanings, despite the fact that most people use the same international platforms to find resources. 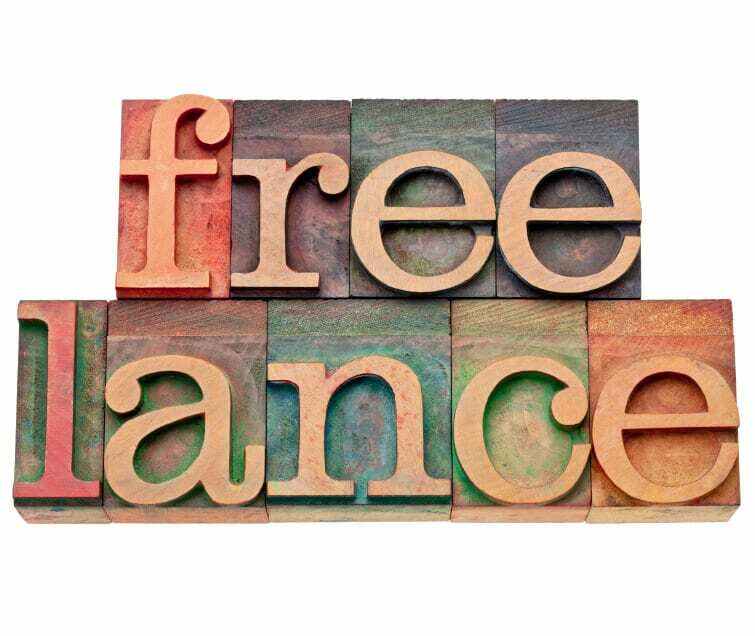 As we discussed in a previous blog article, the official meaning of ”freelancer” according to The Oxford English Dictionary is “Self-employed and hired to work for different companies on particular assignments”. In the Dynamics world, this is a very popular term and is globally recognised. However in the United Kingdom “contractor” is the one that is more often used, freelancer also being used but sometimes having a slight suggestion of part-time piece work such as article writing. Other possible words used in the same context are: independent consultant, interim resource, temp, etc. As for the actual engagement, there are various terms: project, contract, C2H (contract to hire), part-time work, interim contract, temporary or temp, and so on. They all mean the same type of short-term or longer-term assignment. It could last from few days to a couple of years. If you are interested in finding Microsoft Dynamics freelancers / contractors / interims (however you prefer to refer to them), do register with our platform, 365 Freelance (www.365freelance.com ) to search through hundreds of available resources and get in touch with them directly.